Did you know you can now order your Just Eat takeaway from Eastern Tandoori here on View? 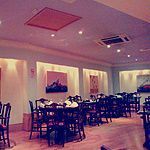 If you’re looking for a modern Indian cuisine the Eastern Tandoori is the perfect venue. 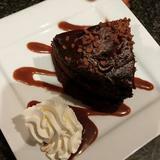 With a wide variety of dishes and a relaxed atmosphere, this makes a popular choice. 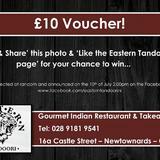 Do you work at Eastern Tandoori? Bring your own wine Tue-Thu, no corkage charge. 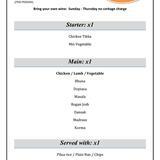 childrens menu £6.95, includes a soft drink & ice-cream. 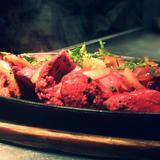 What did you think of Eastern Tandoori? The service is always quite good and the lamb passanda is always yummy! My wife and I have been going to this restaurant since it opened over 20 years ago. We have no complains as every meal has been excellent. The staff are very friendly and any request is no trouble. We could recommend this restaurant unreservedly.